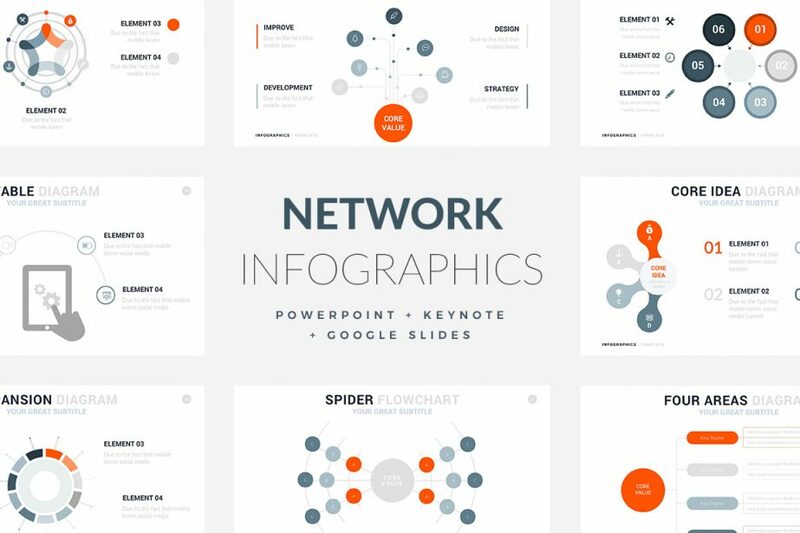 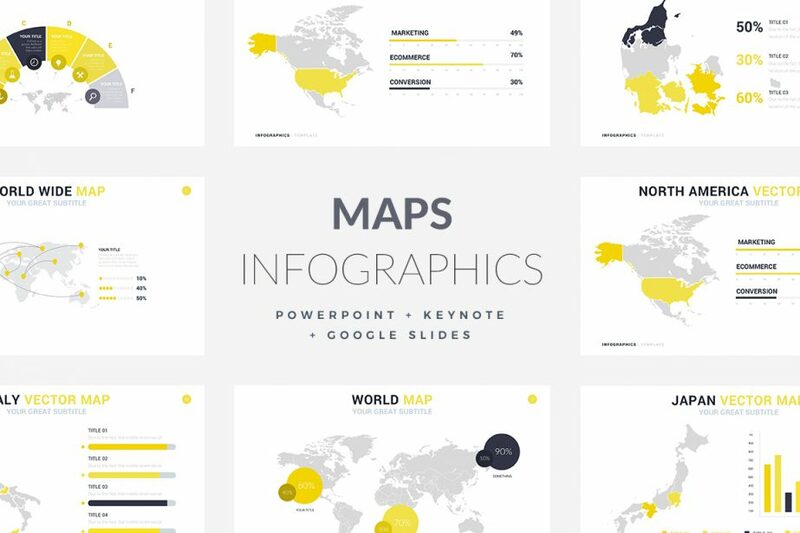 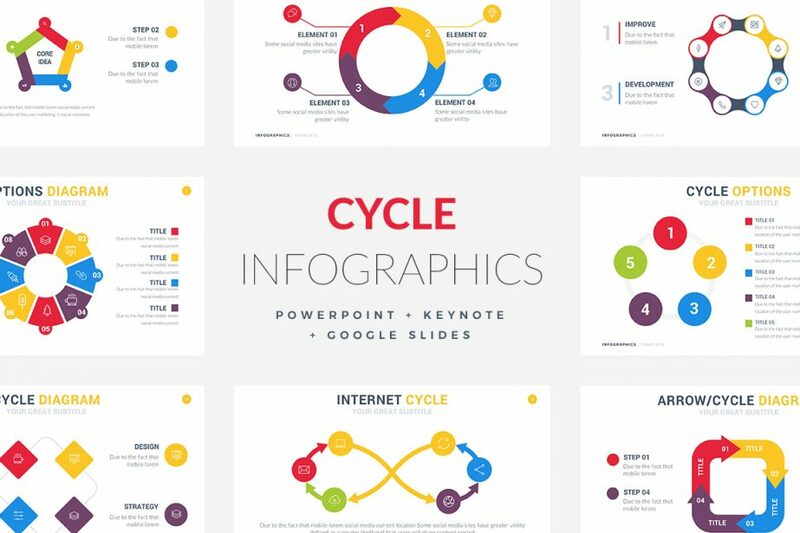 The Network Infographic Template is a very modern and elegant looking infographic template. 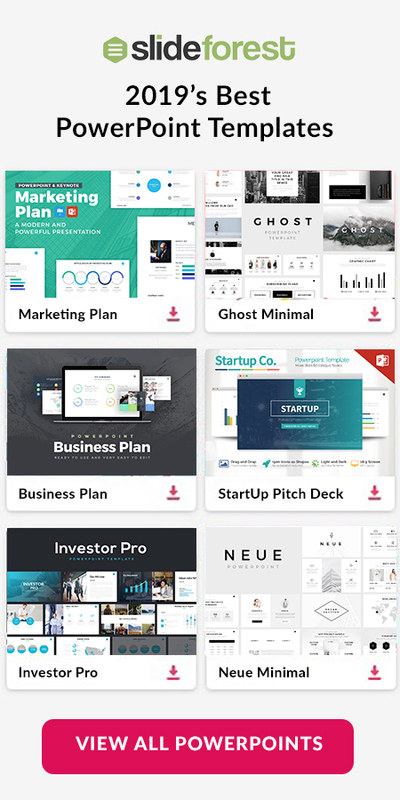 It is a powerful tool for any user who wishes to impress an audience. 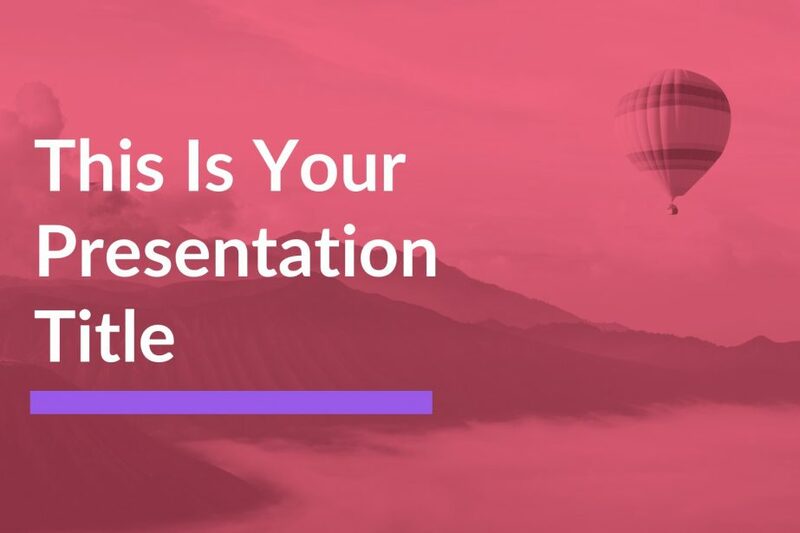 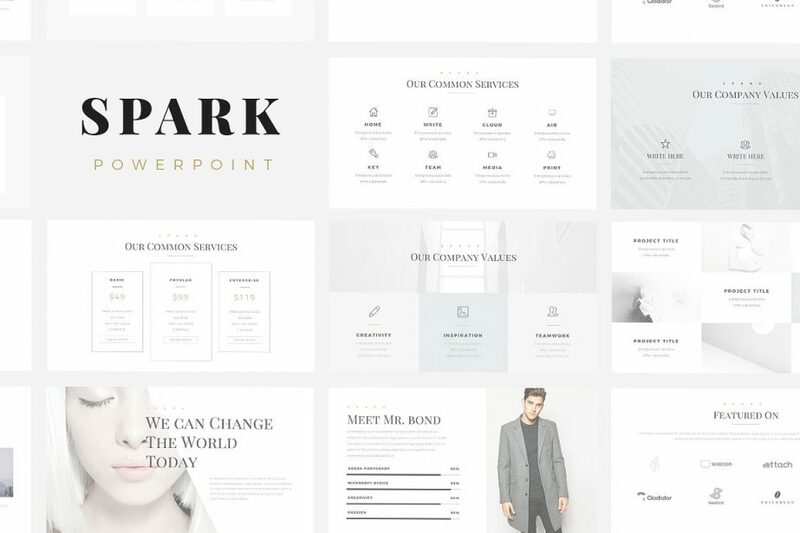 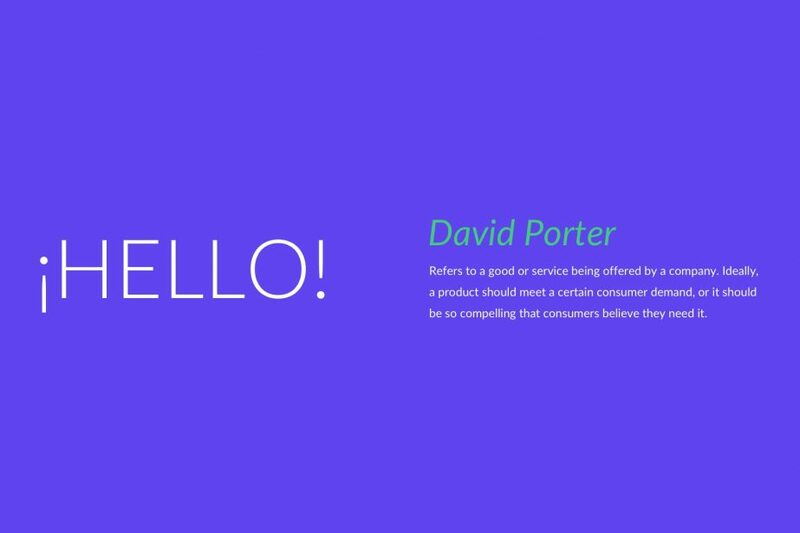 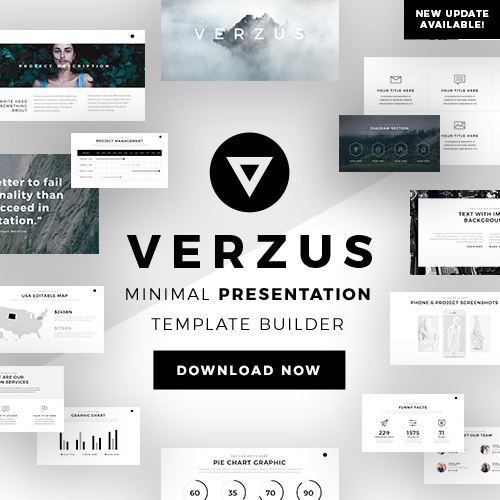 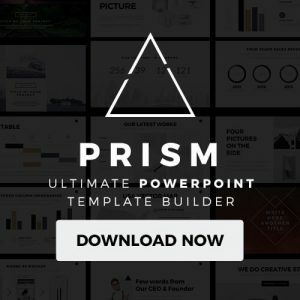 Downloading this template ensures that you will always put your best foot forward when it comes to presenting.